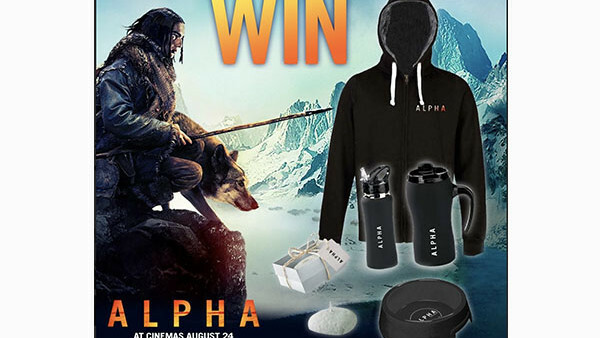 To celebrate the release of Alpha in cinemas, we've teamed up with Sony to give two lucky WhatCulture readers the chance to win a merchandise bundle. Each merchandise pack will include one Equalizer 2 Hoody, a water bottle, a candle, a dog bowl and a flask. 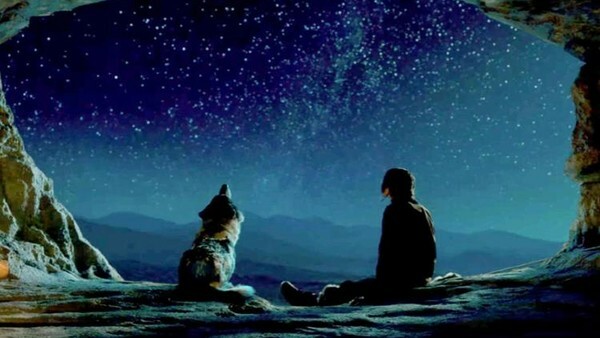 Alpha is an epic adventure set in the last Ice Age, telling a fascinating, visually stunning story that shines a light on the origins of man’s best friend. 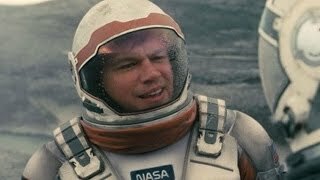 While on his first hunt with his tribe’s most elite group, a young man is injured and must learn to survive alone in the wilderness. To be in with a chance of winning one of 3 bundles, simply submit your name and address details to contest@whatculture.com, remembering to quote 'Alpha' in the subject line.